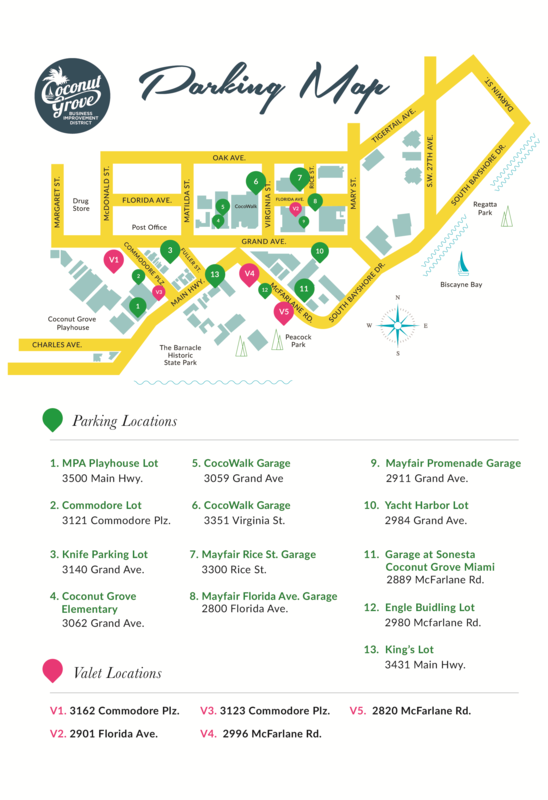 Don't miss The Joan Michlin Collection at the 2019 Coconut Grove Art Festival on the Bay, Downtown Coconut Grove, Florida. A Five Star Event ! Concurrent with the Miami Boat Show! 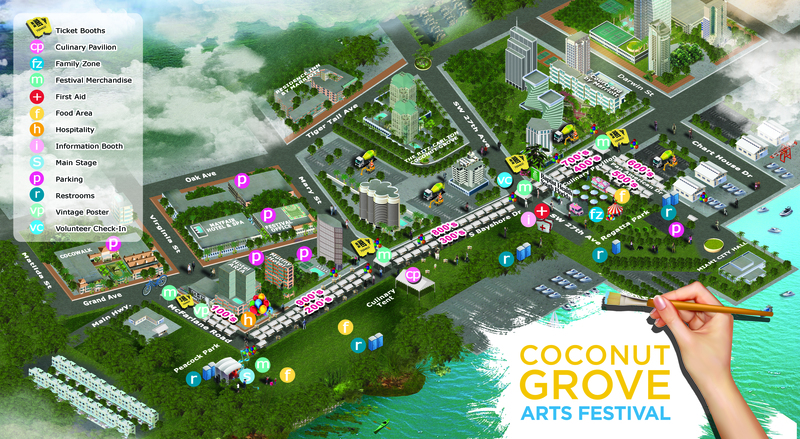 Celebrating its 56th anniversary, the Coconut Grove Arts Festival® is one of the nation’s top outdoor fine arts festivals. The three-day festival showcases the works of over 360 of the finest artists and craftsmen in the world. A signature event of the South Florida cultural calendar, the Arts Festival is a true “Celebration of the Arts” offering visitors the opportunity to meet with exhibiting artists, sample fine cuisine, enjoy live entertainment and take in the tropical waterfront views of Coconut Grove. Booth: # 842, Corner of South Bayshore Drive & Mary St.